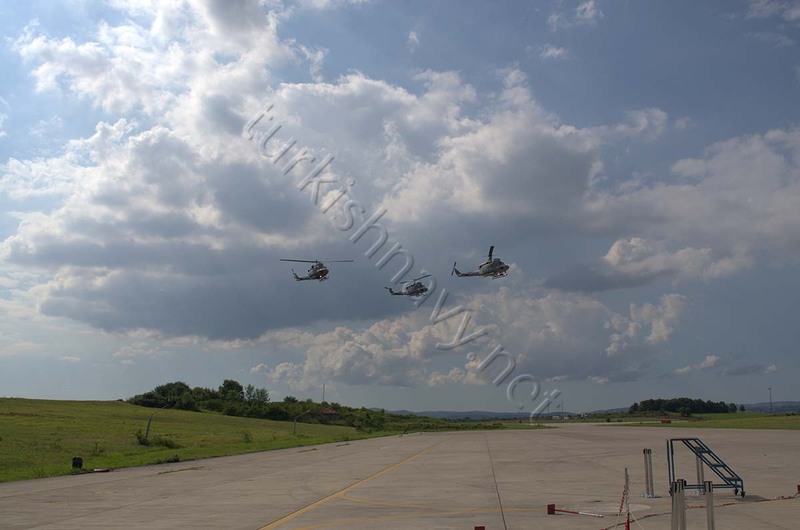 3 AB-212 helicopters in formation flight. 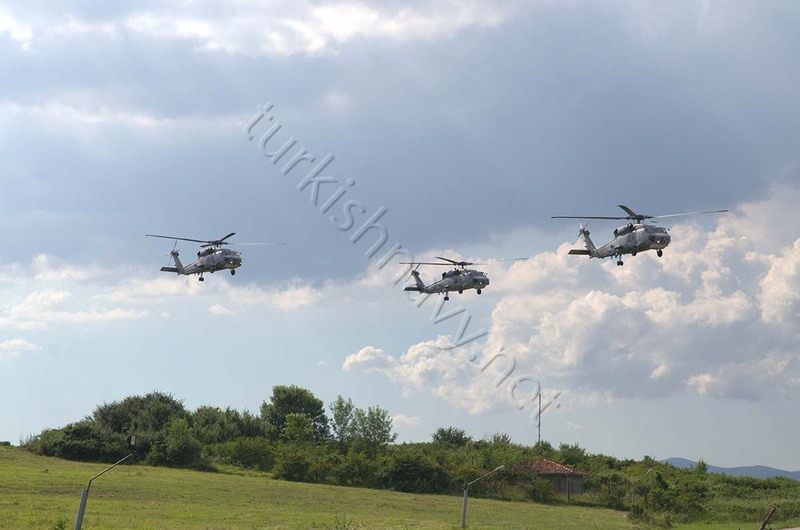 3 SH-70 Seahawk helicopters in formation flight. 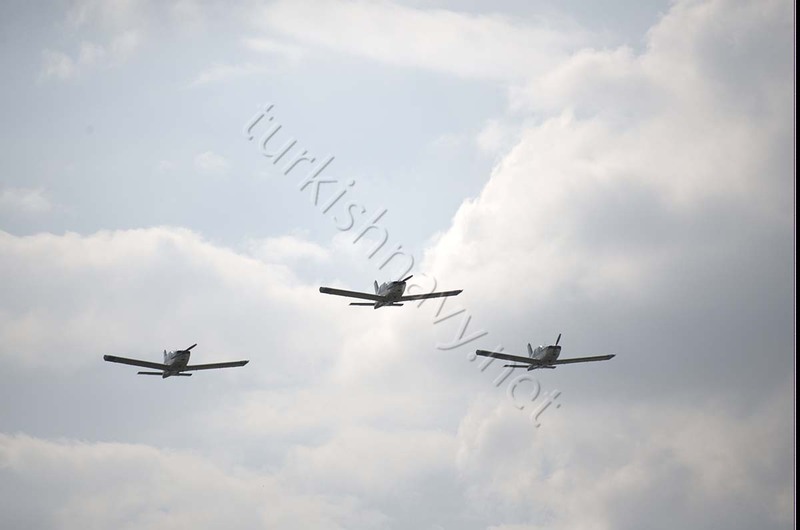 3 TB-20 planes in formation flight. 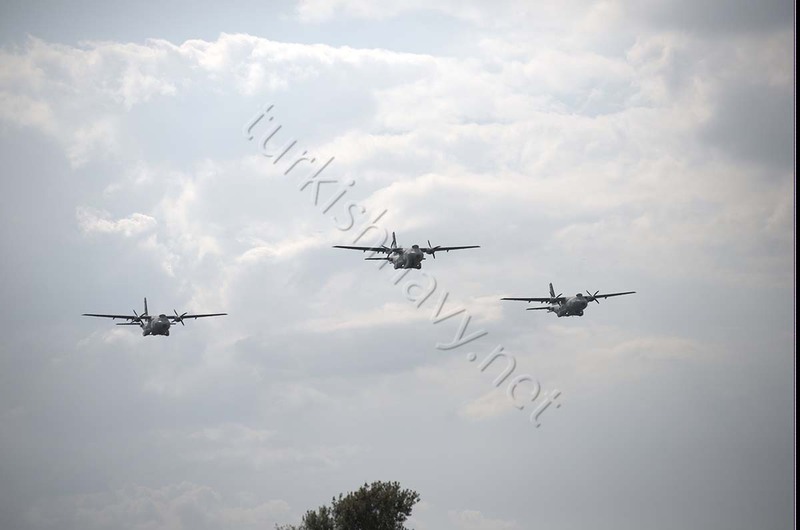 3 CN-235 ASW planes in formation flight. 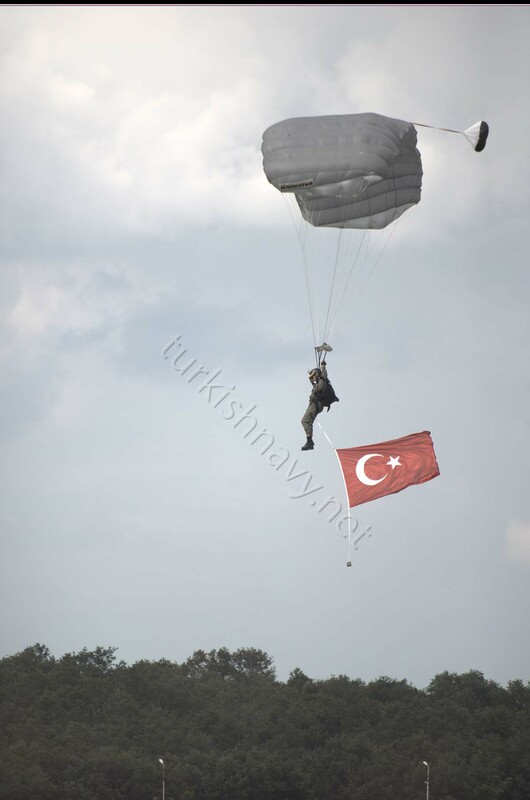 A member of Turkish naval special forces about to finish his parachute jump from a helicopter. 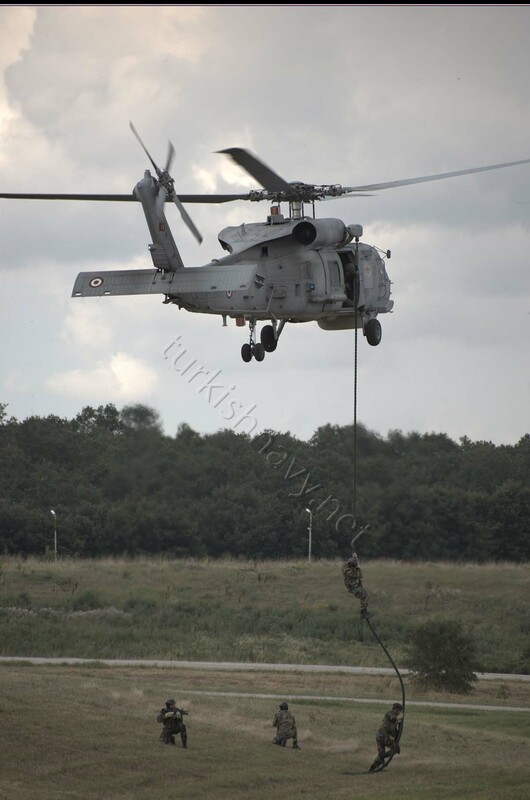 A four man team of Turkish naval special forces fast roping from a hovering SH-70 Seahawk. 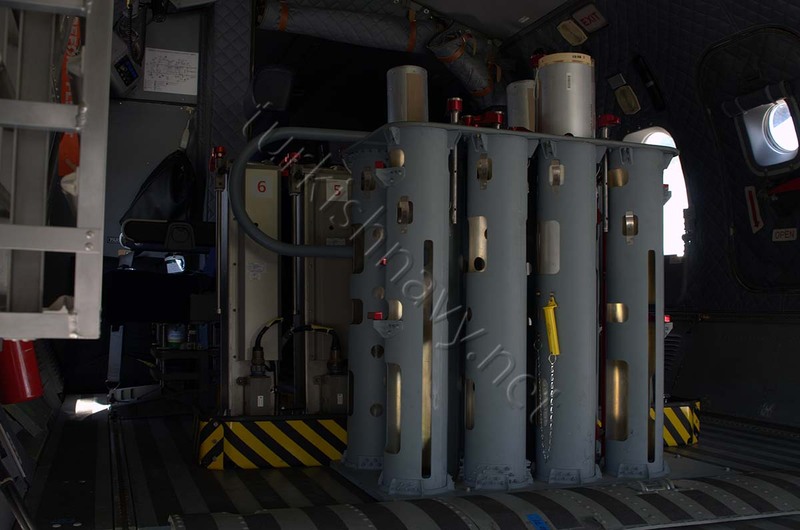 Sonobuoy launchers on a CN-235 ASW plane. 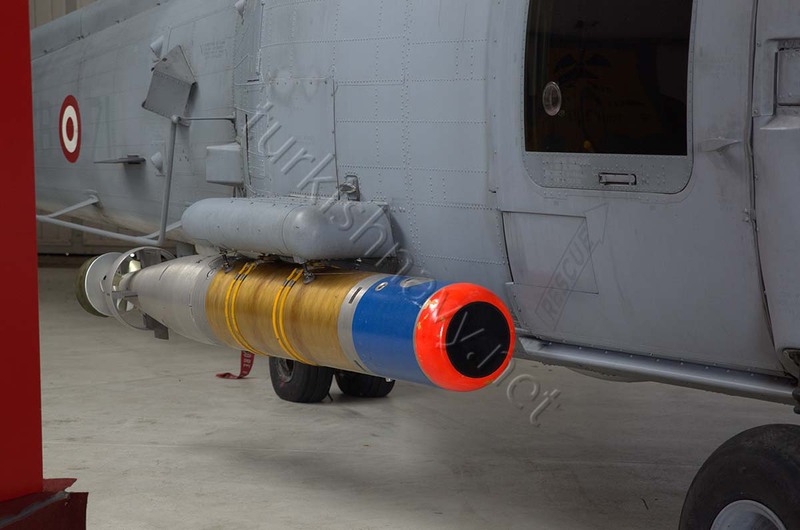 A Penguin anti ship missile training round. 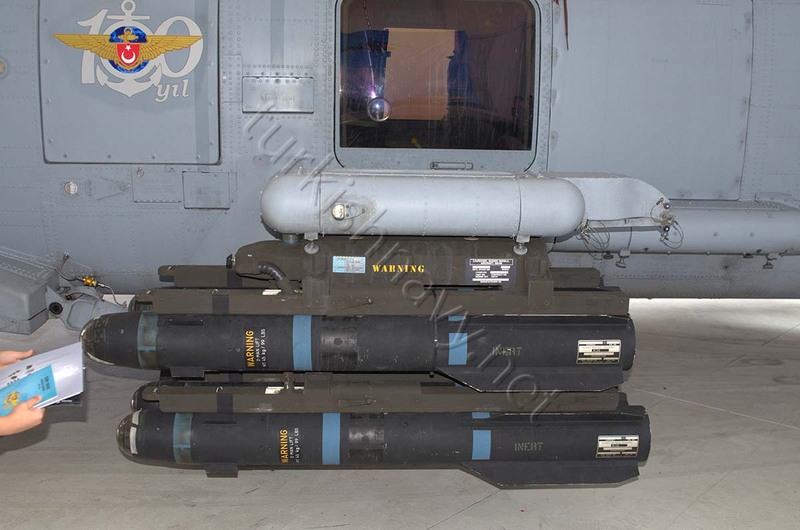 A Mk-54 torpedo training round. 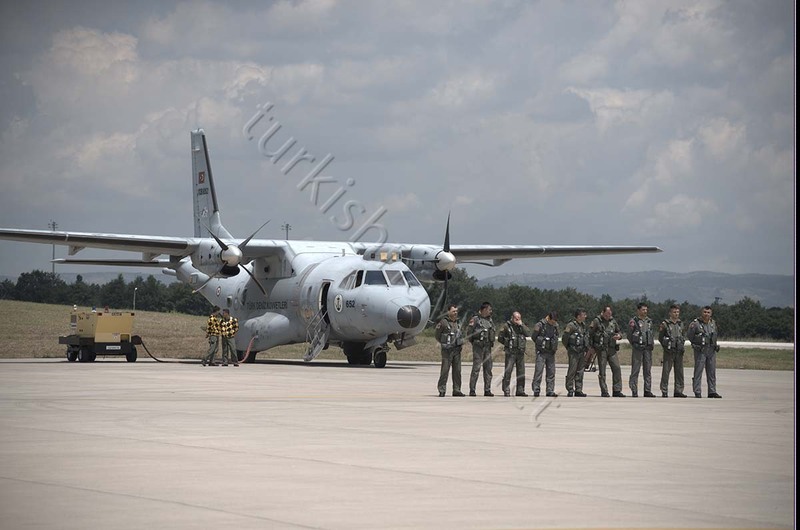 A CN-235 ASW plane and her crew. 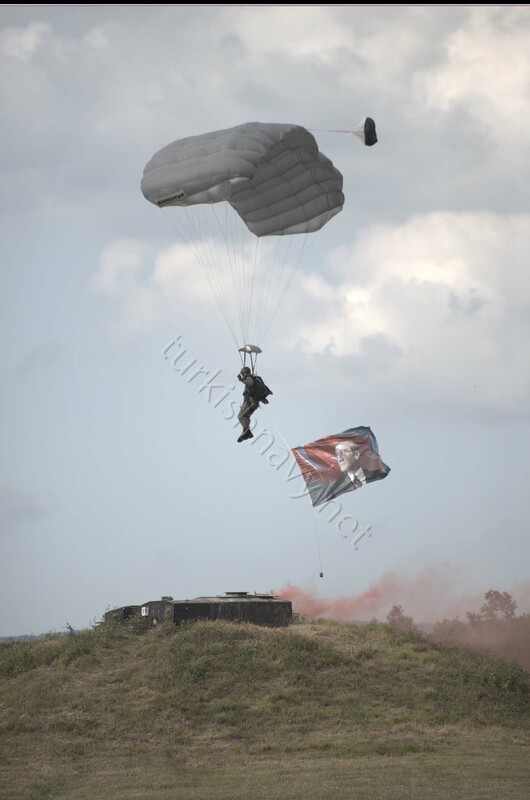 This is the second part of the photos, that I took during the the celebrations of the Centennial of Turkish Naval Aviation. 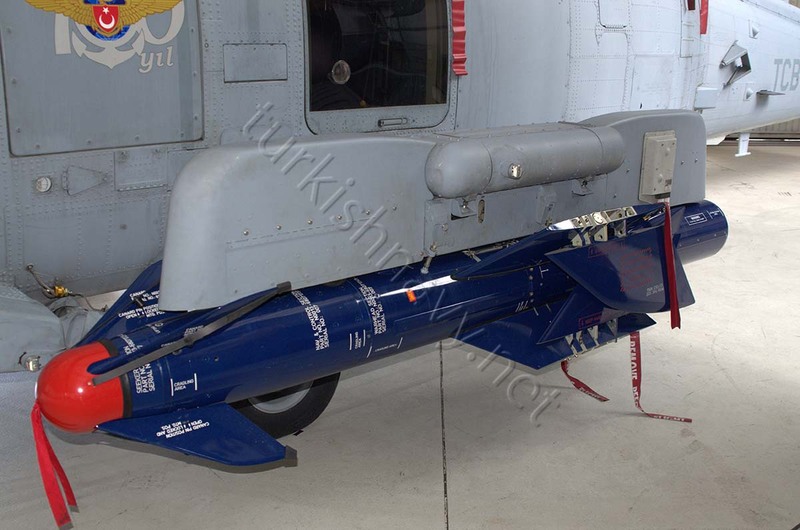 I guess there is an ambition to develop the Naval Air Arm and operate fighter aircraft.